With schedules you can schedule adverts (surprise 🙂 ). This means that you can make a advertising deal today, set everything up and when the adverts go live next month it’s all automated. Every advert needs at least one schedule. 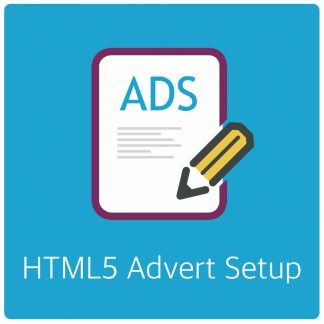 Adverts can be shown from and to multiple dates. For example ads that run bi-monthly for 1 year would have 6 schedules, one for each active period. If the end date passes and there is no future schedule currently assigned to the advert, it stops showing and you’ll be notified of the advert expiring. Schedules can be created when you edit/create an advert. So if you forget to create one beforehand, no worries. You can enter the basic scheduling options when creating the advert and the schedule will be created when you save the advert. If you do not want to create a new schedule just leave the dates empty. If you do create a schedule it will be named after the advert; “Schedule for ad 23” for example. You can also create schedules from the Manage Schedules menu. This gives you a few more options to finetune your campaigns a bit more. This is also useful if you create generic schedules that will be used for many adverts. These determine when the advert will show. The end date indicates the start of that day. So if you want your advert to show through May 5th you select May 6th as the end date. Alternatively you can set May 5th but set the ending time to 23:59 (right before midnight). The time lets you start or end an advert on a specific hour on the start and ending day. Using this feature you can show adverts on certain days only. For example an advert that runs for 6 months but only will show on Tuesdays. If you’re advertising something that only should be shown at certain hours of the day you can specify between which hours the advert should run on the days you select in the above option. If you have your advert running for a period of time but you also sold a maximum of clicks and/or impressions for that period you can set a limit on those as well. Whichever condition is met first will disable the advert. This limit is per advert currently active in the group. If you have sold a number of impressions for the duration of the schedule but do not want to risk using them all up in the first few days you can spread the impressions over the entire schedule duration. 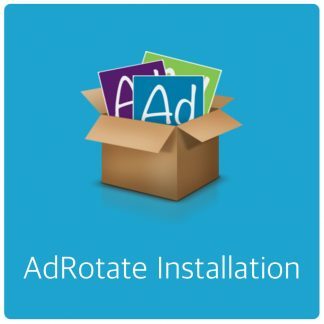 AdRotate will calculate a sensible maximum per day. If the daily limit is reached the advert will stop showing until midnight. When the new day starts the daily limit is reset. This limit is per advert that is currently active in the group. Note: This may cause adverts to intermittently not show which in turn may cause gaps in your advert coverage. 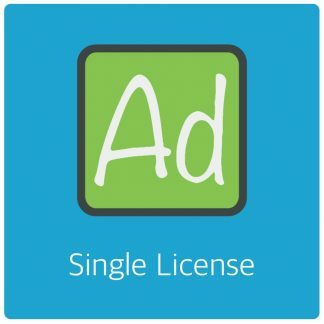 So make sure that you have enough adverts in the group or a sufficiently high limit. To not have you navigate around the dashboard too much you can simply tick all the adverts that will use this schedule right from editing the schedule. Naming your adverts appropriately will make this much easier to manage if you have many adverts.